Not sure how often you should be updating your family's portraits? Having a bit of trouble deciding what milestones should be captured professionally? Photography is an investment in both time and money, so it's natural to wonder how often you should be scheduling a session. A large part of how often you update your family portraits depeneds on what stage of life your family is in. While I would love see your family in the studio several times a year, I know that isn't always practical - although I do still see some families that often! There are times when you can skip a family portrait session in favor of special event photography, or child-focused portrait sessions. There are stages when you might want to consider more frequent sessions, and other stages where you might need something a little different. For instance, during the first year of life, it's normal to see a family in the studio as many as four times throughout the year. As our children become school age and growth slows, it's also normal for me to see families once a year or once every other year. 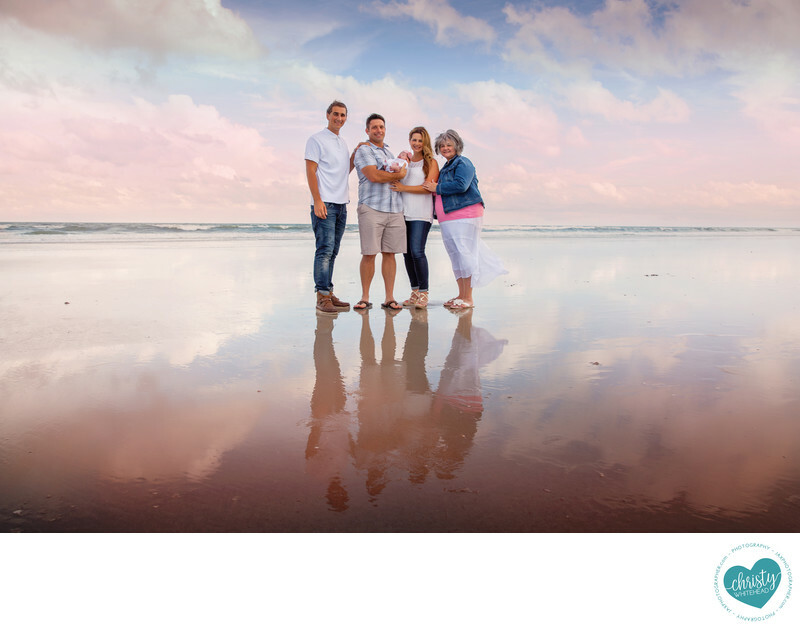 When deciding how often to book your session think about the stage of life your family is in. If you're about to expand your family now might be a good time to get a photoshoot to document your family before it changes. If you have a newborn and an older sibling I might see your newborn four times through the year but their sibling would only need to come in for the newborn photos and one year (to mark everyone's year of growth! ).